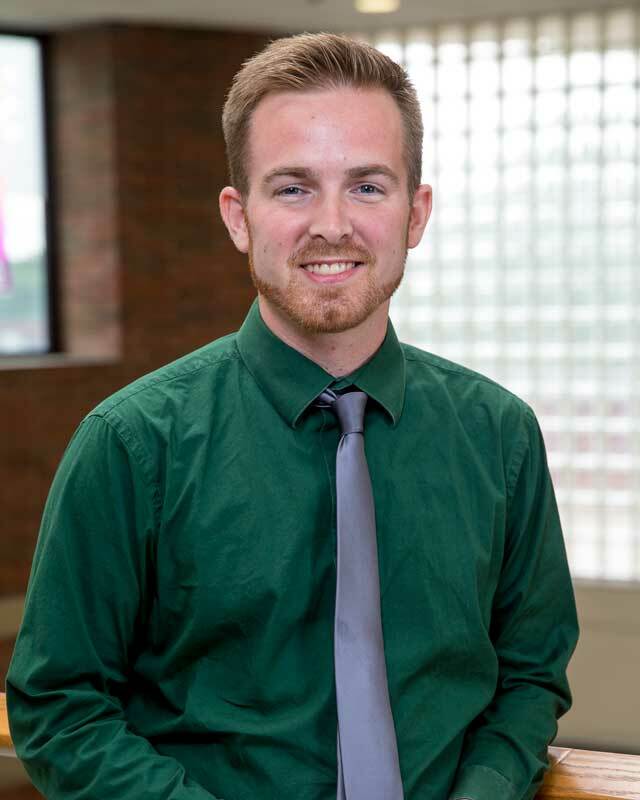 Nick Kight joined Huntington University in summer 2017 as senior admissions counselor. He returns to his alma mater after graduating in 2012 with degrees in public relations and communications studies. His job entails recruiting students from the northern Indiana counties, as well as representing the university at college fairs and high school visits, meeting with students during their scheduled campus visits and providing leadership for student callers. He is originally from Greenwood, Indiana, but he currently resides in Fort Wayne, Indiana. Before coming to HU, he worked as a media assistant at Asher Agency and as an account specialist at Nichols Company. He also worked as an admissions counselor at the University of Saint Francis for three and a half years. He is currently working on his master’s in student affairs and higher education through Indiana State University. He is expected to graduate in May 2018. His hobbies include ultimate Frisbee, spending time outdoors, investing in family and friends and volunteering for church high school youth group. His favorite HU memory was making the winning throw during the ultimate Frisbee Olympiad game his senior year.